Dear friends, the summer is over and time of vacations is almost over for some of us. We want you to share with us your most exciting, interesting or fun vacation you’ve ever had. Tell us a story about it. You can also use some pics if you want to. From one player we accept only one story. Of course, don’t forget to be polite and decent. We’ll choose 5 winners and also will give rewards for participation. So don’t waste your time and start writing! 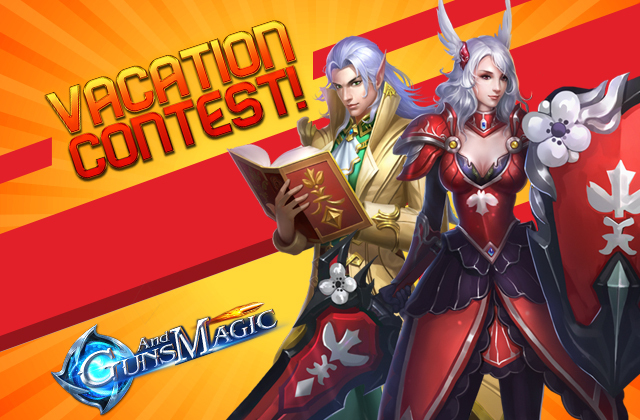 The contest ends on Sunday at 23:59 (NY USA, UTC-4).